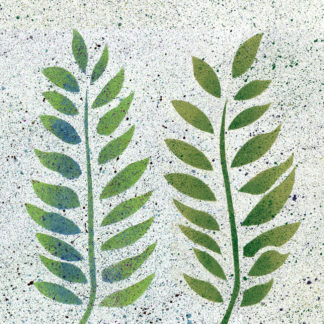 Excellent for botanical style – make an impact with the Large Leaves Theme Pack Stencil – part of our botanical stencils range. 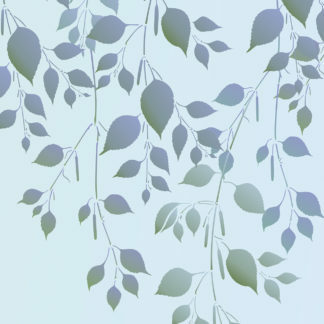 Inspired by the simple shapes of falling birch leaves this leaf design is ideal for simple modern decorating schemes for walls and fabrics. 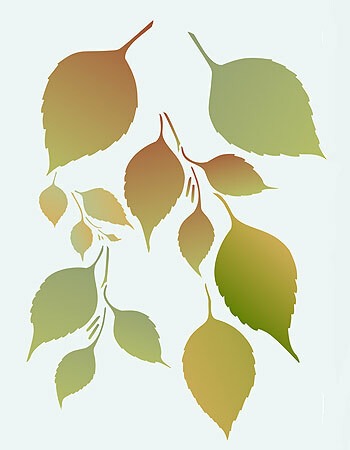 The Large Leaves Theme Pack Stencil is a four sheet stencil pack containing 6 large leaf motifs designed for random stencilling onto walls, fabrics, glass and much more – great for any season – just alter the colours used! See our layout options on this page.See size and layout specifications below. 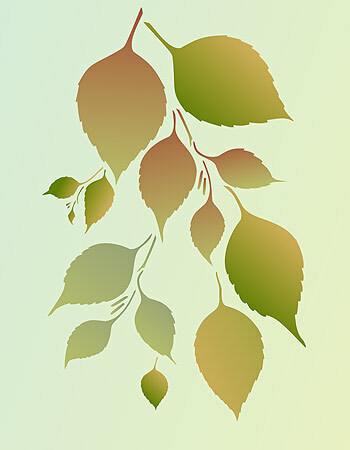 Above and top – the different motifs of the Large Leaves Theme Pack shown in Verbena, Hedgerow, Olive Grove, Yellow Ochre and Sienna on an aqua coloured background. 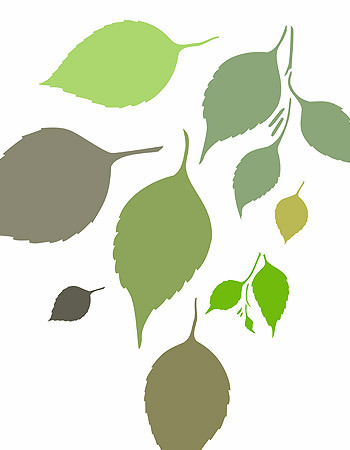 Above – the different motifs of the Large Leaves Theme Pack shown in Verbena, Hedgerow, Olive Grove, Yellow Ochre and Sienna on a pale lime coloured background. 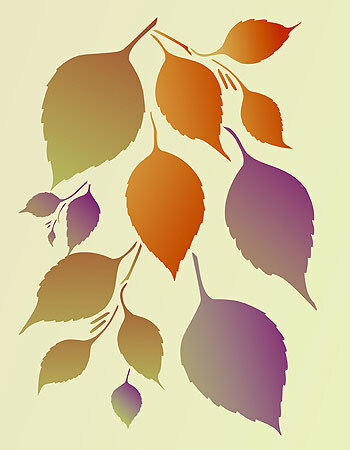 Above – the different motifs of the Large Leaves Theme Pack stencilled in warm jewel-like colours – Willow, Sienna, Indian Purple, Seville Orange Stencil Paint on a pale mossy background. 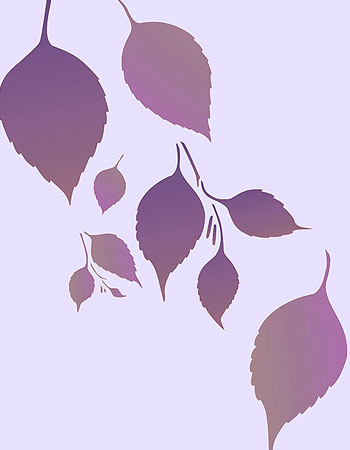 Above – the six leaf motifs of the Large Leaves Theme Pack Stencil, repeated in a random falling group, stencilled in mixes of Sienna, Indian Purple and Agapanthus Stencil Paints on a pale lilac background. 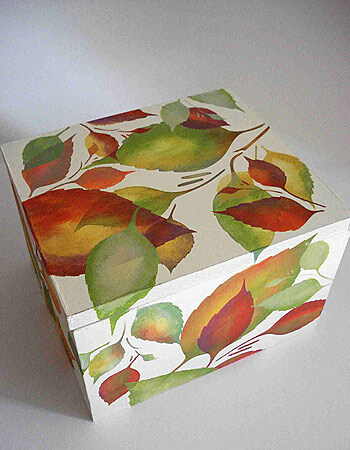 Above – the different motifs of the Large Leaves Theme Pack stencilled onto a hand painted box in an overlapping pattern in vibrant jewel-like colours – Verbena, Hedgerow, Spearmint, Indian Purple, Seville Orange and Harvest Gold, Sealed with Acrylic Eggshell Varnish. 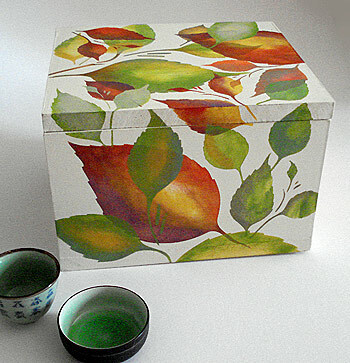 Above – the Large Leaves Theme Pack is stencilled over edges and corners of the box to give a continuous flow to the design. 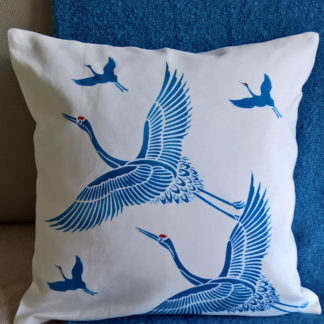 Stencil over edges and corners by stencilling up to one edge then lining the stencil up to the shape just stencilled and carrying on with the same colours. 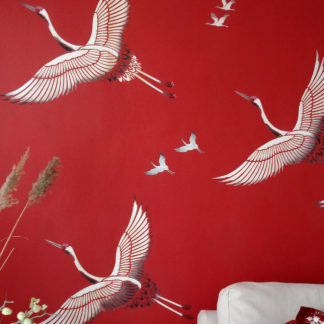 Varnish stencilled accessories and furniture with Acrylic Varnish in Matt, Eggshell or Gloss finish. 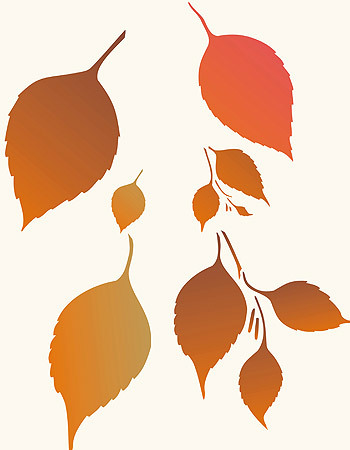 Above – the six leaf motifs of the Large Leaves Theme Pack Stencil, repeated in a random group, stencilled in Latte, Chocolat, Cinnamon, Mandarin, Seville Orange, Harvest Gold and Very Berry Stencil Paints. 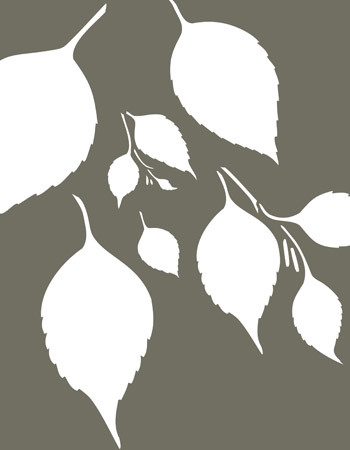 Above – the six leaf motifs of the Large Leaves Theme Pack Stencil, repeated in a random falling group, stencilled in Eucalyptus, Hedgerow, Verbena, Olive Grove, Spring Vine, Grassland and Umber Charcoal Stencil Paints. 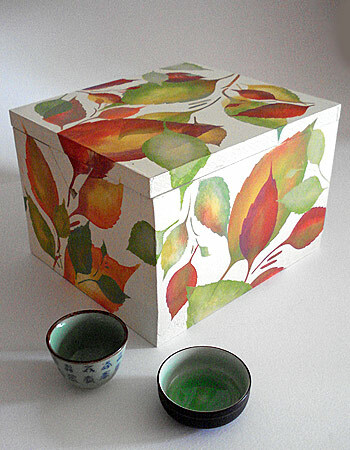 Above – the six leaf motifs of the Large Leaves Theme Pack stencilled in Ice White on an umber background. 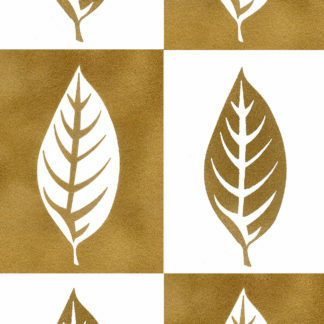 Above – the six leaf motifs of the Large Leaves Theme Pack Stencil in Chocolat, Cinnamon, Mandarin and Harvest Gold Stencil Paints. 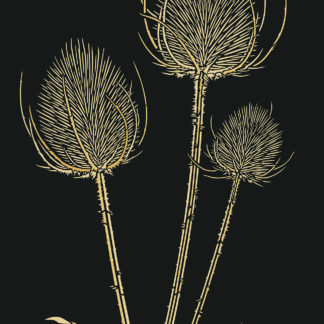 Easy to use one layer stencil on four sheets of 125 micron mylar. 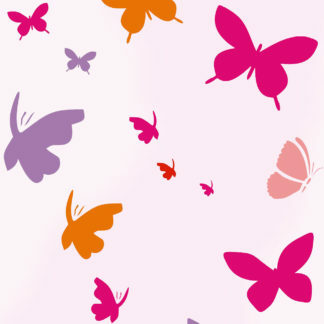 Sheet size approximately 28cm (11″) deep x 21cm (8 1/4″) wide. 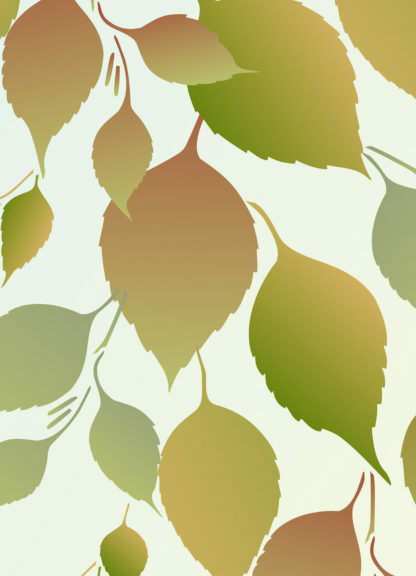 Largest leaf measures approximately 25cm (9 3/4″) long x 15cm (6″) across at widest points. 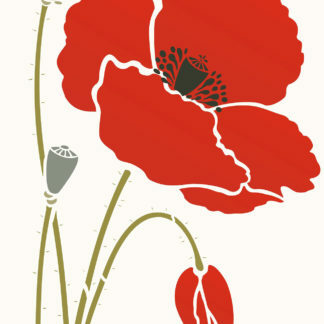 Smallest leaf measures approximately 8cm (3″) deep x 4cm (1 1/2″) wide. 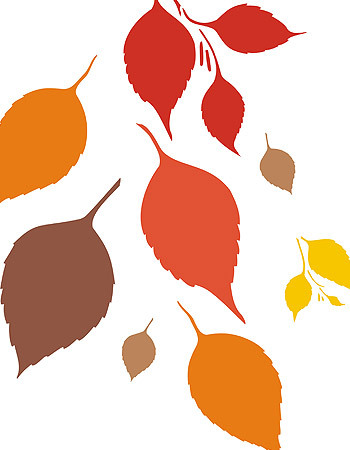 Largest leaf group measures approximately 21cm (8 1/4″) deep x 19cm (7 1/2″) wide at widest points. 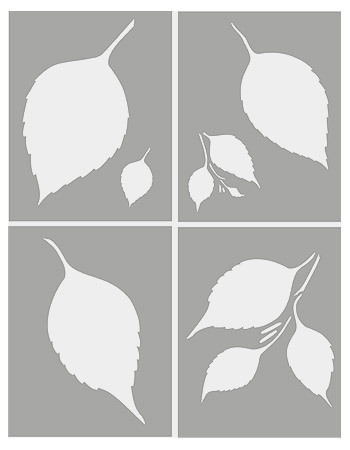 Left – the four sheets of the Large Leaves Theme Pack Stencil.